We are always searching for new approaches and methods to stimulate intelligence, resourcefulness and creativity, encouraging participation and closely following the evolution of sustainable projects. We work towards the empowerment of rural communities and of women, through awareness and training programs. Our projects have included education, health, agriculture, civil society, productive activities, long distance adoption, sport. 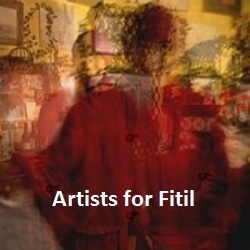 Fitil is a non-profit organization founded in Rome in 2005. 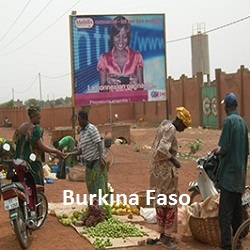 Its name means 'small light' in Mooré, the language of the Mossi of Burkina Faso. Our main areas of intervention are the rural communities of this country. 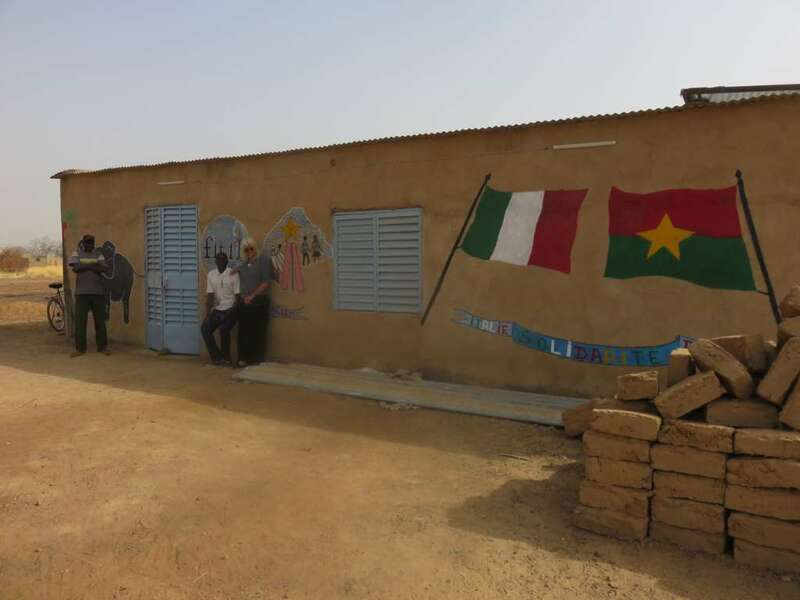 The activity in Rome is run by volunteers, who work closely with members of ACLEM - Action pour un Lendemain Meilleur - a local association in charge of following the projects with the villages, where local committees act as a liason with the communities. 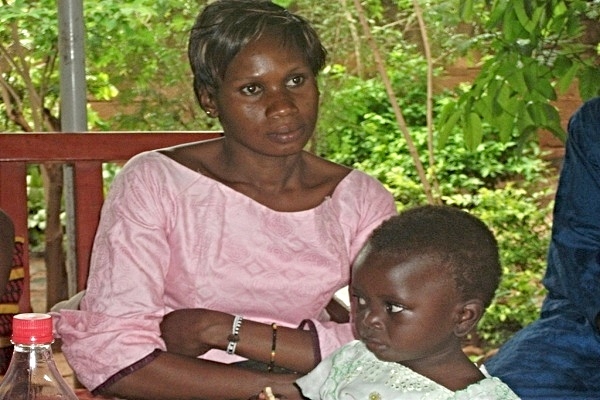 In 2005, Fitil began a pilot project in the village of Sakouli (2,800), province of Kourweogo, Burkina Faso and soon moved into 3 other nearby communities. (Tangseghin (1,200) , Kouka (1,600) and Goagba (4,900) working there until 2013. 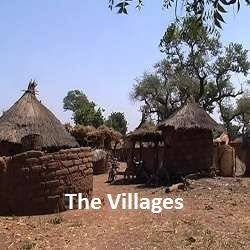 These villages, all inhabited by the ethnic group Mossi, are situated at about 60 kilometres from the capital city of Ouagadougou. They are reached by leaving the tarmac road and following paths, often flooded during the rainy season These are arid lands where subsistence agriculture is the only productive activity and which depend on irregular rainfall. The social structure of the villages is very traditional with a chef de village who is the administrative leader and a chef de la terre who is the animist spiritual guide surrounded be a council of ancients.The villages now have school lunches run by parents and grain mills managed by women. We have installed solar panels in elementary schools and given scholarships for the middle school to eighty students. We have started literacy courses for adult women and sports programs for boys and girls. Fitil has also funded agricultural programs as well as health projects, including vaccination against meningitis, workshops on repructive health, hygene and other health issues. Our committment to civil society issues has lead to a small project that has allowed 150 women to obtain birth certificates. 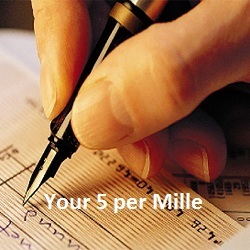 In 2012 Fitil enlarged its area of activity with a project in Palestine. Working in collaboration with the Associazione Vento di Terra, three local Bedouin teachers were trained for the preschool in their community near Ramallah. 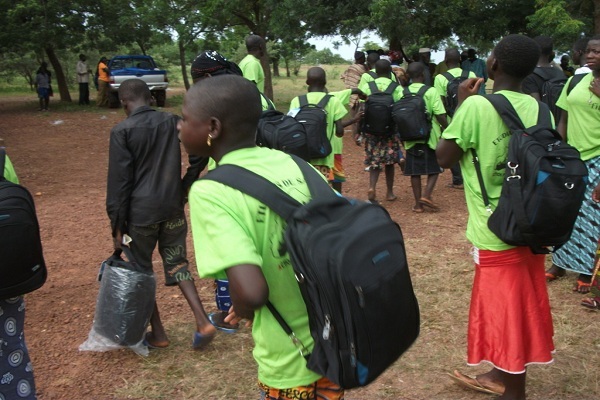 In 2013, work planned in our first 4 villages ended and Fitil has begun to collaborate with other communities in Burkina Faso, in three different provinces. The first two are situated at about 150 kilometres North-West of Ouagadougou. 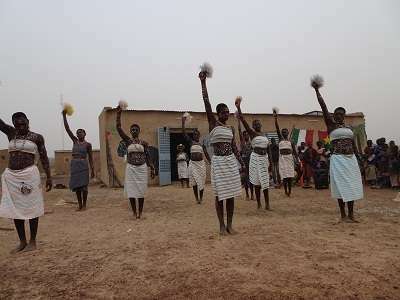 Kordié, in the province of Sanguié, is a district formed by a group of 16 villages of the ethnic groups of Gourounssi, Mossi and Peulh with a population of about 18,000. Samba, in the province of Passoré, is a district grouping 25 villages of Gourounssi, Mossi and Peulh which counts about 36,000 inhabitants. The first projects in this area have been scholarships for the middle school to 37 elementary school children, two mills and an elementary school. 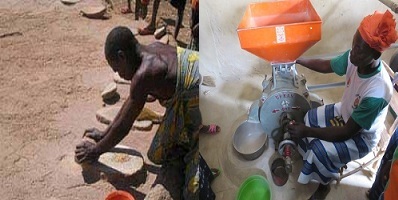 The third community is situated at about 100 km North-East of the capital, in the district of Ziga, where Fitil is building a mill in Poussoug, a village with a population of about 800. 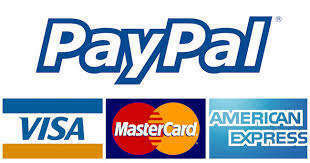 We need funds for . 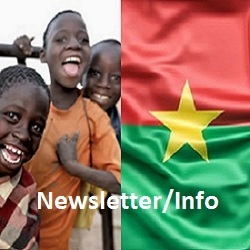 . .
Help us support rural communities in Burkina Faso and our projects in Palestine. Visit the projects section for details of the initiatives.